VolunteerHub is a centralized, streamlined volunteer management solution for human rights initiatives. Human rights initiatives are causes that are addressed nationally and internationally by volunteer organizations. Because of the nature of this work, you could potentially be managing volunteers from states or countries away, which makes the need for an easily accessible volunteer management software even greater. VolunteerHub has the solution for you. Our volunteer management software is perfect for managing volunteers in human rights initiatives from anywhere. 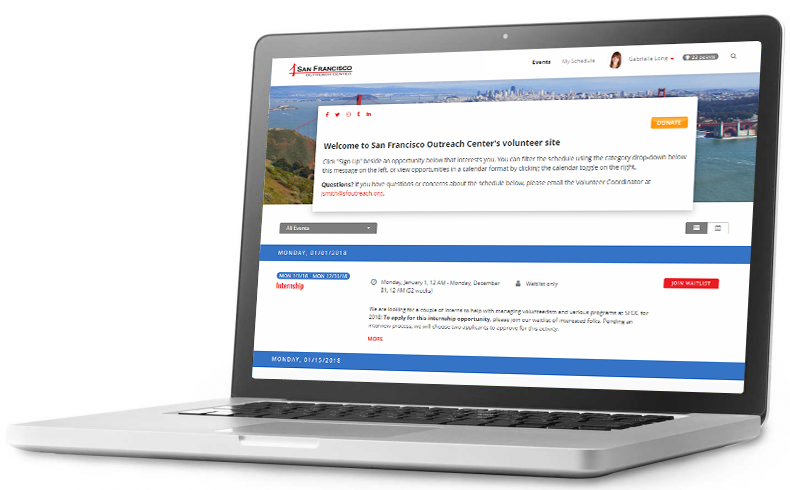 Volunteers can browse events and register at their own convenience using Dynamic Campaigns. Take advantage of our Fundraising feature to raise money for the causes you support. Raise awareness by promoting your events on social media. 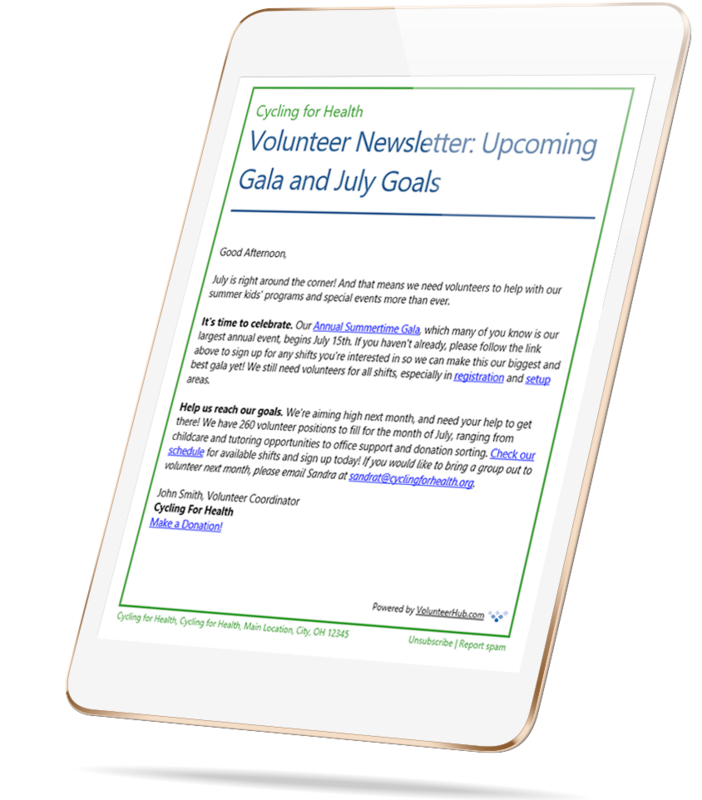 Stay connected with your volunteers easily via email or text message. Maintain all relevant information in a centralized, cloud-based platform. Organize teams for specific events based on location, interests, skills and more. There’s nothing to download or install—any computer with an internet connection can use VolunteerHub. Human Rights Initiatives Of All Kinds Find VolunteerHub To Be An Effective Way To Manage Volunteers And Events.